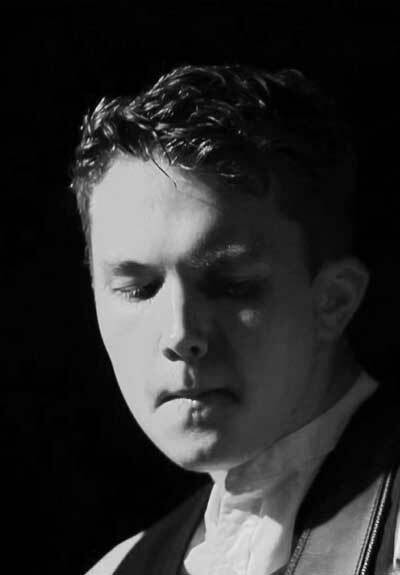 ’’ Alex McKown is a five times finalist in the British Blues Awards (2016, 2015, 2014, 2013, 2012 & 2011 ). Tracks from Alex`s new album have been played on radio stations all over the world including the famous Paul Jones R&B show on BBC Radio 2.In addition, Alex is featured on compilation CDs “The Cream of Electric Blues” & “Suit Case Full O’Blues”, together with artists such as Joe Bonamassa, Walter Trout, Robert Cray and The Royal Southern Brotherhood. Alex was also featured in The Blues Magazine “Ones to watch in 2014 – the artists you need to know” and got a 7-star review for “Go with the Flow”, his new album of original songs.